Showing results by author "Mark J. Cherry"
Each year thousands of people die waiting for organ transplants. Many of these deaths could have been prevented were it not for the almost universal moral hand-wringing over the concept of selling human organs. 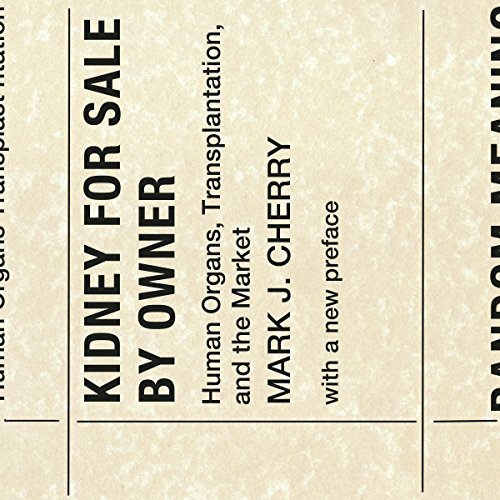 Author and bioethicist Mark Cherry reasserts the case that health care could be improved and lives saved by introducing a regulated transplant organs market rather than by well-meant, but misguided, prohibitions.